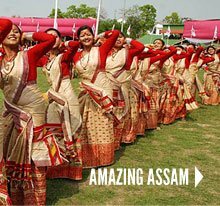 LTC Assam tour packages for central and Delhi government employees with lots of Amazing deals in minimum cost. 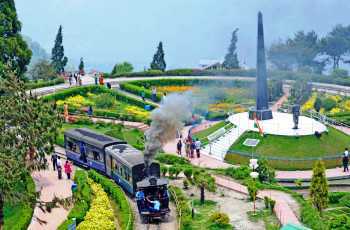 LTC Darjeeling tour packages for central and Delhi government employees with lots of Amazing deals in minimum cost. 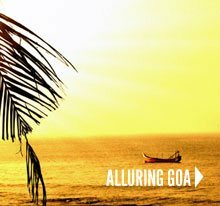 LTC Goa tour packages for central and Delhi government employees with lots of Amazing deals in minimum cost. 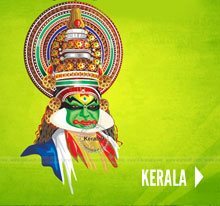 LTC Kerala tour packages for central and Delhi government employees with lots of Amazing deals in minimum cost. 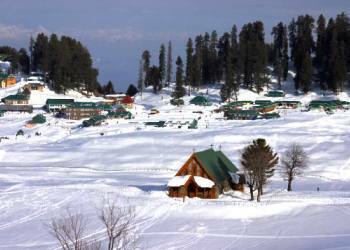 LTC Kashmir tour packages for central and Delhi government employees with lots of Amazing deals in minimum cost. 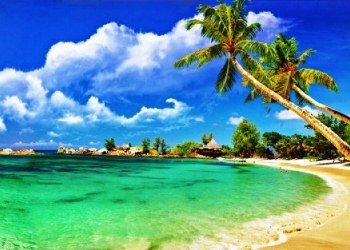 LTC Port Blair tour packages for central and Delhi government employees with lots of Amazing deals in minimum cost. 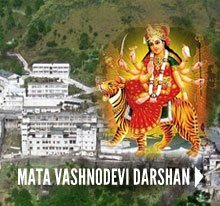 LTC Rajashthan tour packages for central and Delhi government employees with lots of Amazing deals in minimum cost. 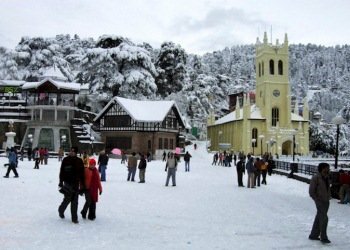 LTC Himachal tour packages for central and Delhi government employees with lots of Amazing deals in minimum cost. 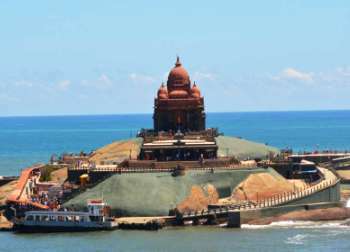 LTC Kanyakumari tour packages for central and Delhi government employees with lots of Amazing deals in minimum cost. 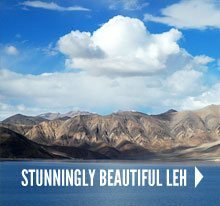 Explore a thrilling holiday with Leh tours packages Includes Sightseeing, Transportation & MORE! 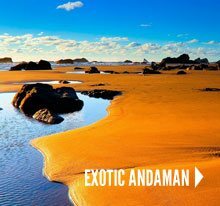 Delhi Tour and Travels (a unit of PG Tour and Travels) - one of the leading Travel Agents / LTC Tour Operators in Delhi and Chennai, Trivandrum, Hyderabad offering you a complete range of LTc 80 Tour and Travel Services in India and worldwide. 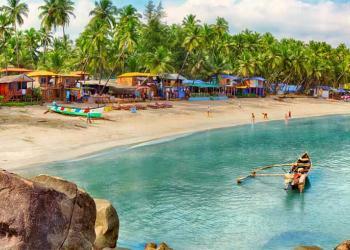 We are providing exciting range of LTC Tour Packages in India to various Holiday Destinations. 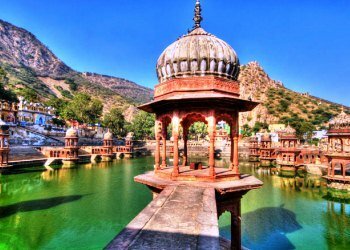 Delhi Tour and Travels, leading Travel Agents in Delhi/LTC Tour Operators in Delhi to fulfill your every travel requirement. 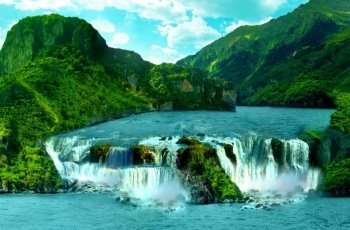 Find travel in India, We offers you various choices at affordable price.We offer you Indian Travel Package, flight tickets, LTC tour packages, Honeymoon Package and many more. In the era of phenomenal shifts in global trading process, Delhi Tour And Travels is able to provide an integrated range of services. We are member of IATO, TAFI, and at present we applied for the IATA, Ministry of Tourism, Government of India and ADTOI. 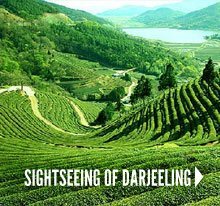 © Copyright 1995-2017 www.delhitourntravels.in, All Rights Reserved.